The ARRILITE series comprises fully focusing, open face tungsten floodlights that are ideal for electronic news gathering, field production and fast turnaround location use. Specially designed reflectors balance controllability and efficiency while providing an exceptionally even field of illumination. 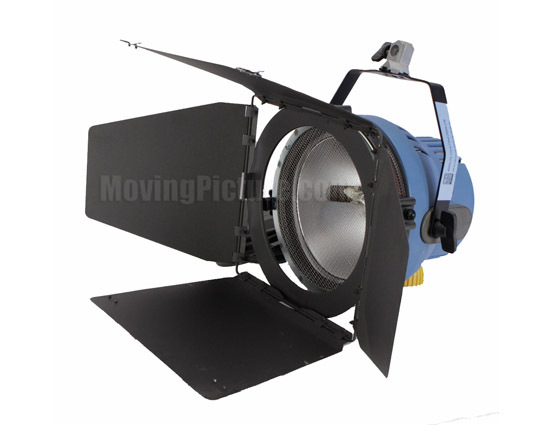 The high light output is ideal for bouncing or diffusing and provides wide area coverage. A double skin, thermoplastic housing with an aluminium inner shell gives superior hot-handling capacity and also keeps the weight down.